Eight Traditional Song Arrangements for Medium-Low Voice and Piano. 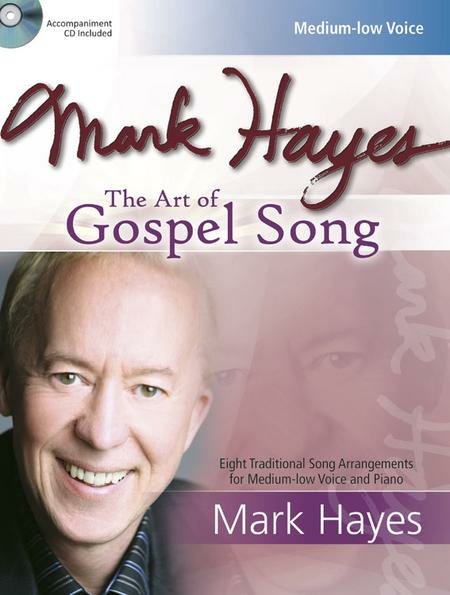 Composed by Mark Hayes (1953-). Sacred Vocal. Vocal score and accompaniment CD. Lorenz Publishing Company #30/2642L. Published by Lorenz Publishing Company (LO.30-2642L).